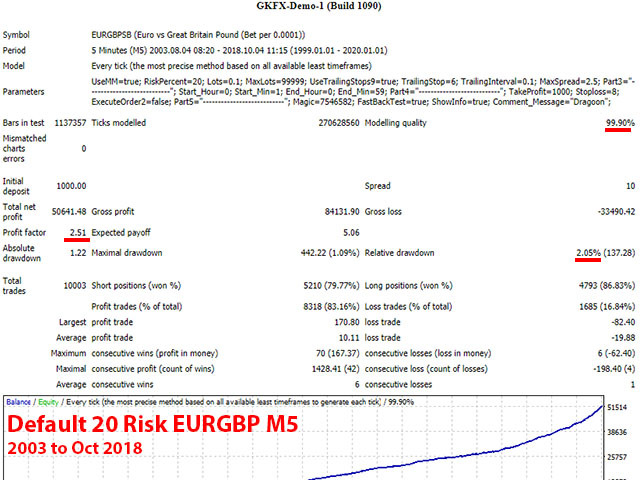 Dragoon X1 is a fully automated EA that trades on the start of the asian session. The algorithm mainly analyzes price action data prior to engaging trades. It trades primarily on EURGBP M5. 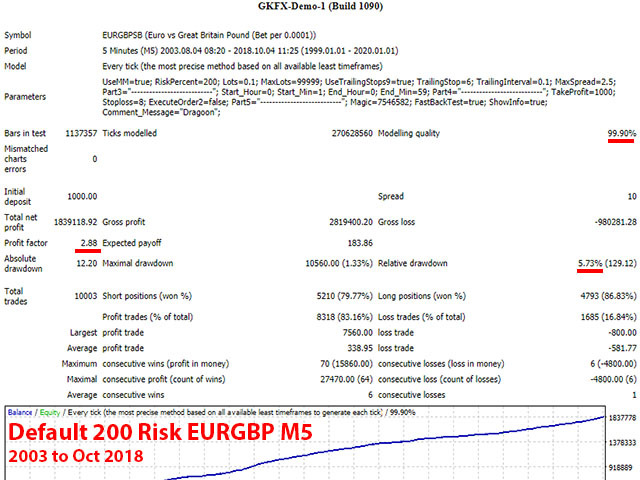 There is no Martingale, or grid, or averaging used in any of its strategies. A Fixed stoploss is engaged with every position opened. 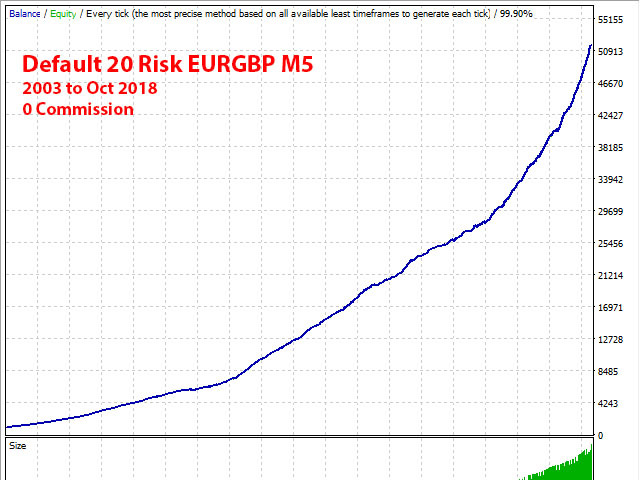 The default settings are stored in the EA, so just attach the EA to the EURGBP M5 chart. You will need a broker that has fixed spreads throughout the day for this EA, especially during live trading hours during the asian session. 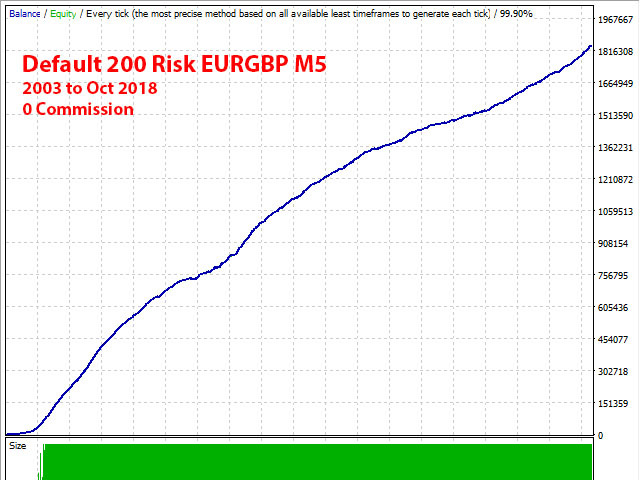 The spread rate has to be 1 pip fixed or lower, with 0 or very low levels of commissions as well. ECN brokers will not be suitable for this EA as their spreads fluctuate all the time, even if it fluctuates at lower spread levels. This EA is also ESMA friendly, it will comply with their new regulation criteria on leverage and margin requirements. ExecuteOrder2: Enable or Disable ExecuteOrder2. When enabled, this will allow the EA to open the position first with "0" Stoploss and "0" TakeProfit, after which on the next tick, it will modify the Stoploss and TakeProfit to the appropriate levels.